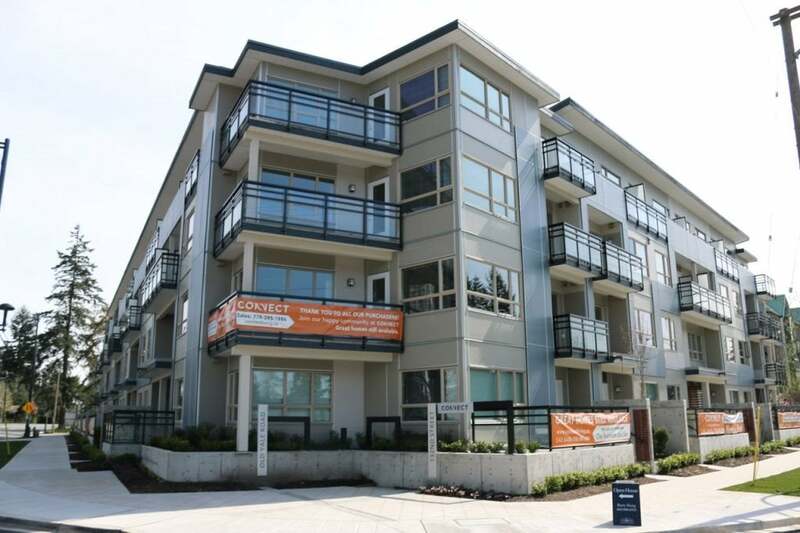 Top floor unit in rapidly growing Surrey Central! Perfectly located within walking distance of SFU, Central Mall, North Surrey Recreation Center, Grocery stores, and Skytrain! 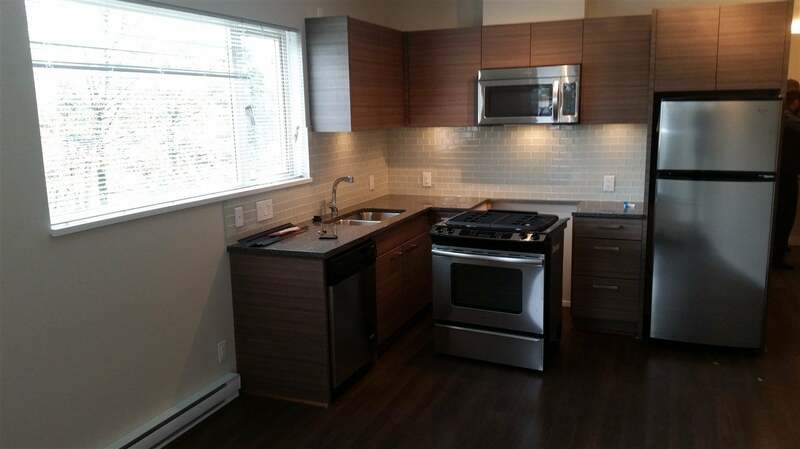 Across the street from Old Yale Elementary and short walk to Kwantlen Secondary School. Unit itself has a very functional layout and contemporary design. 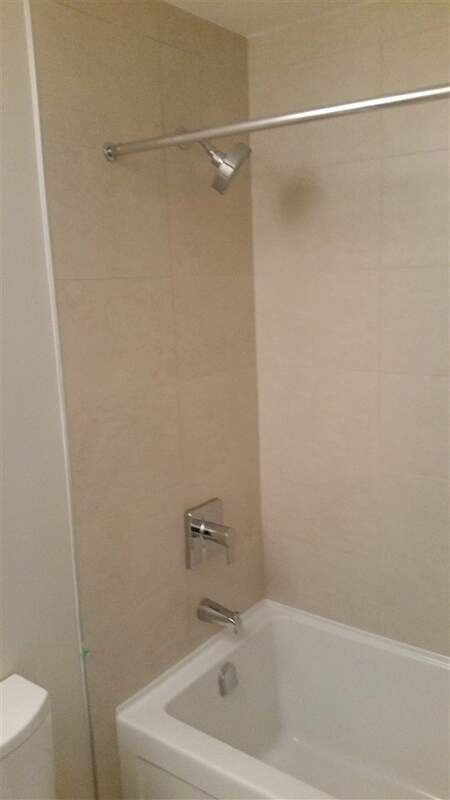 Luxurious bathrooms, spacious bedrooms, and high end appliances. Includes 1 parking lot and storage space! This complex is in high demand and this unit will not last long!